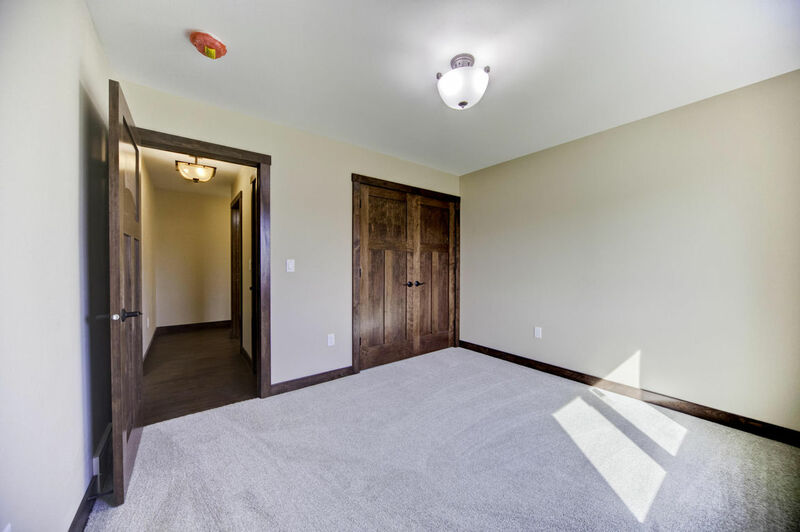 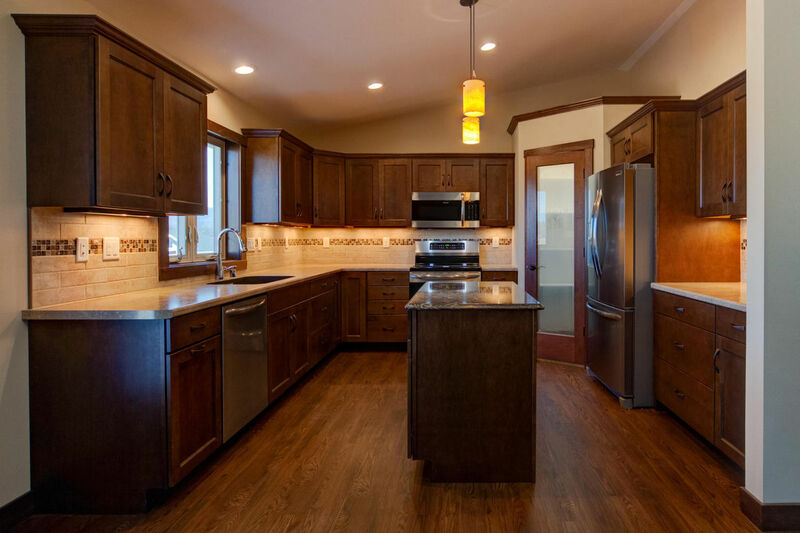 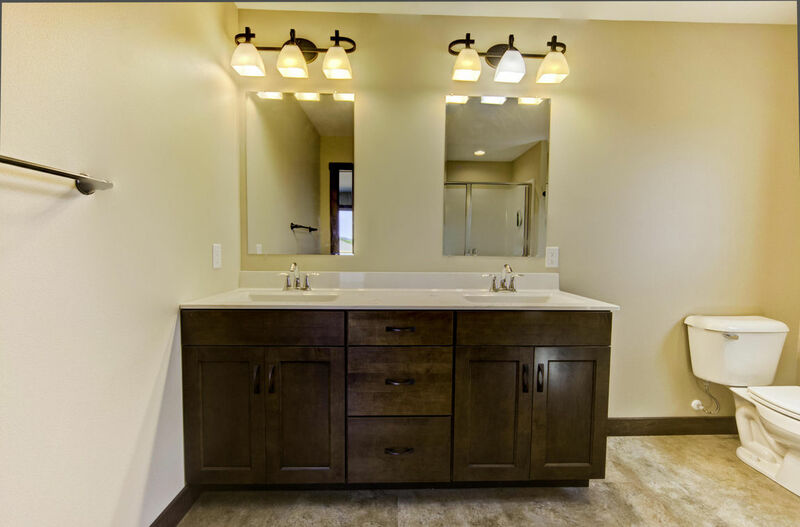 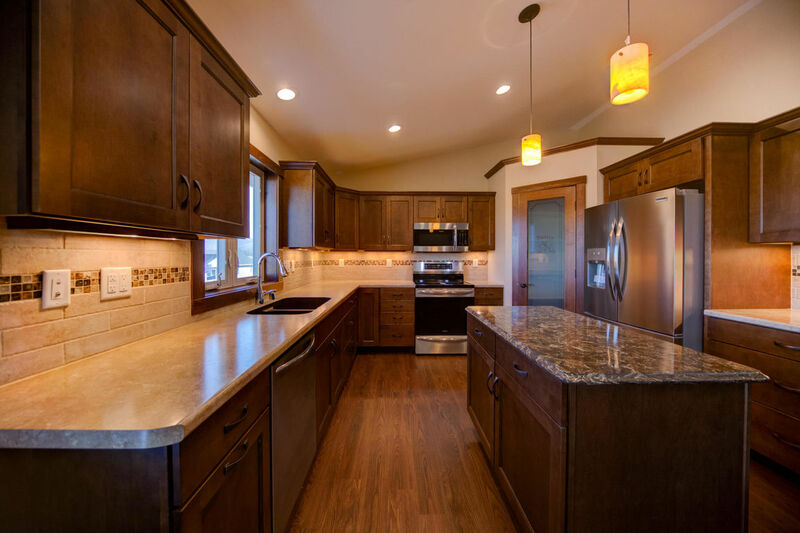 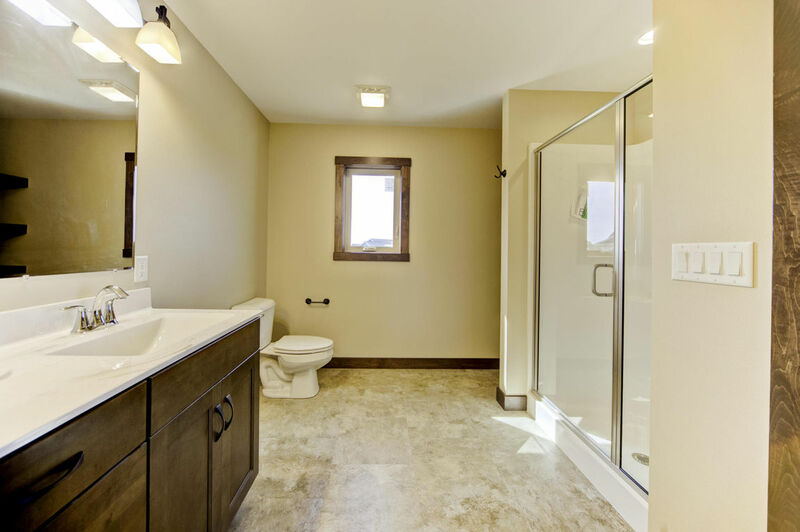 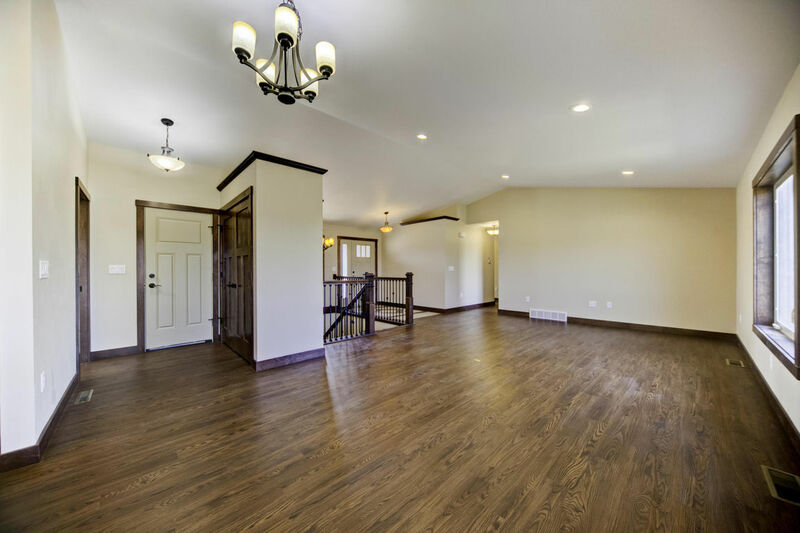 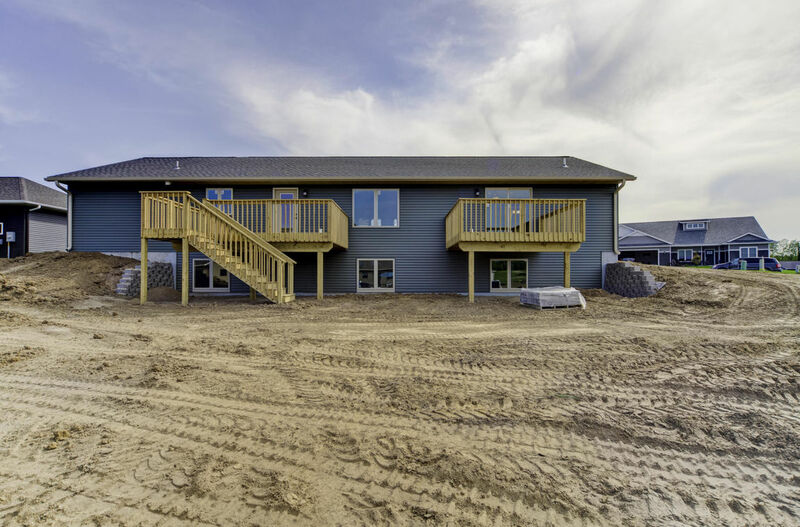 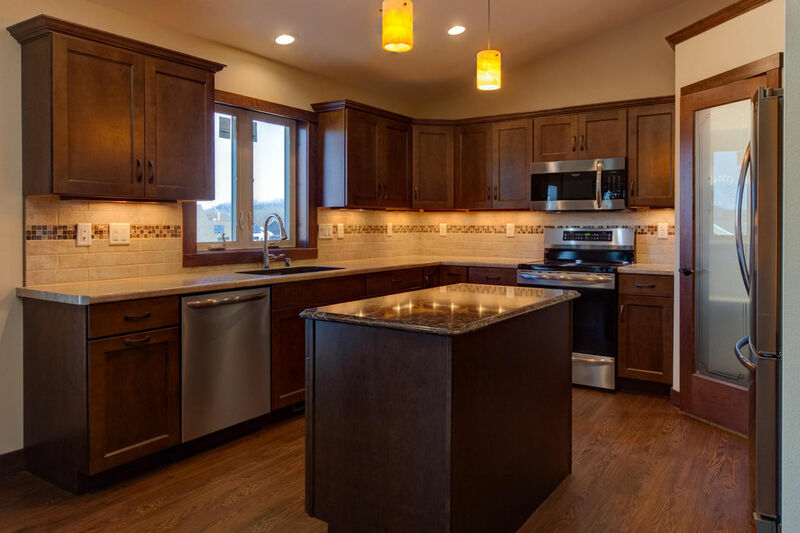 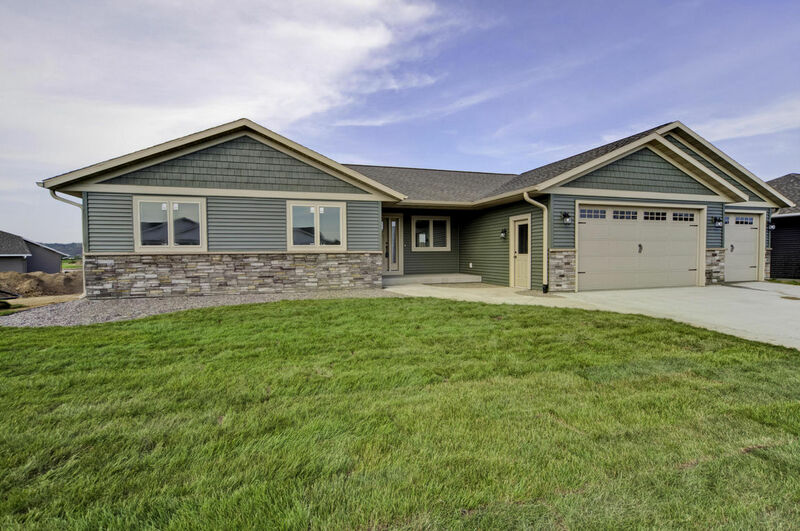 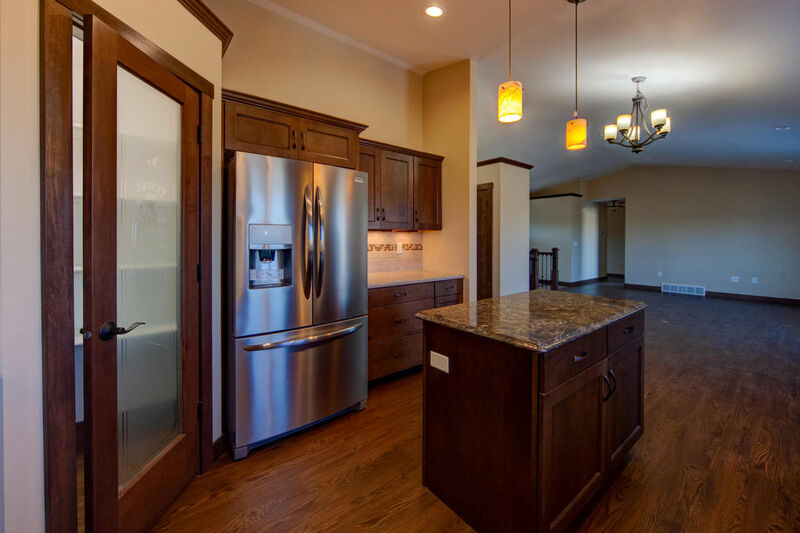 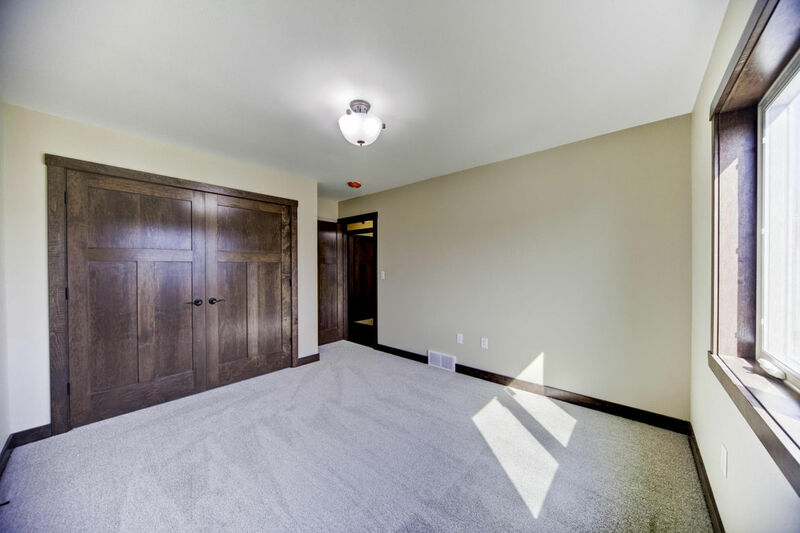 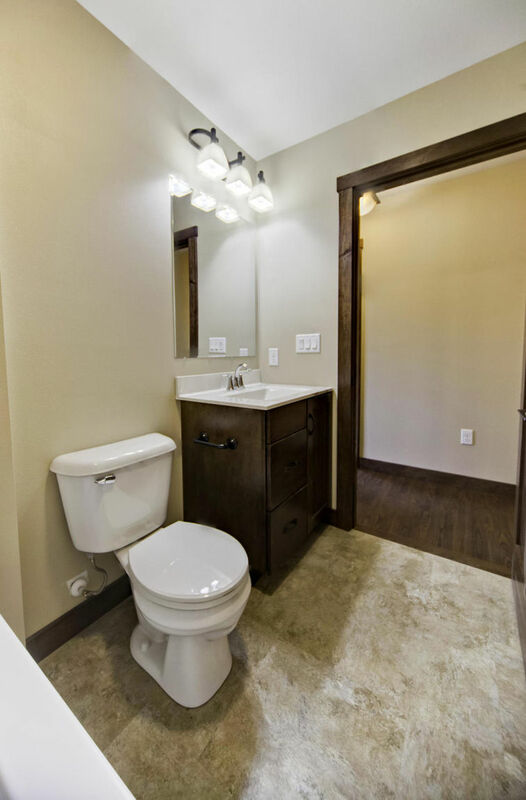 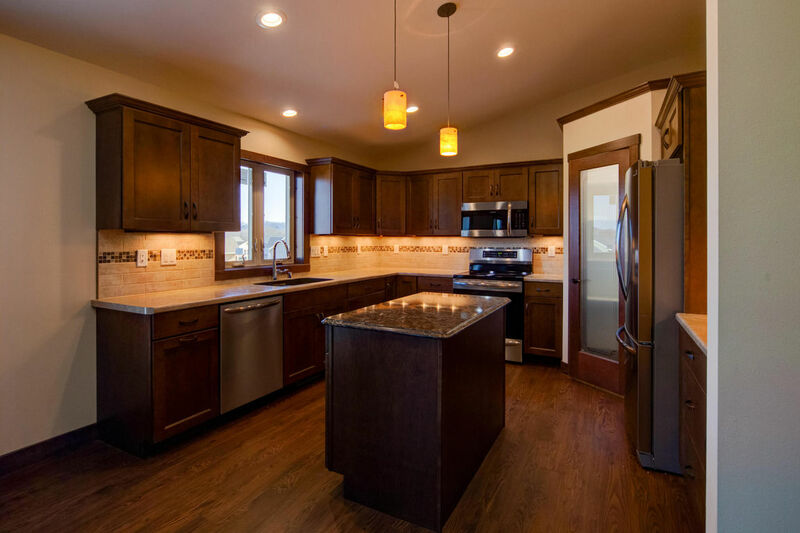 A beautiful new construction home located in the new Cole Addition in Holmen. 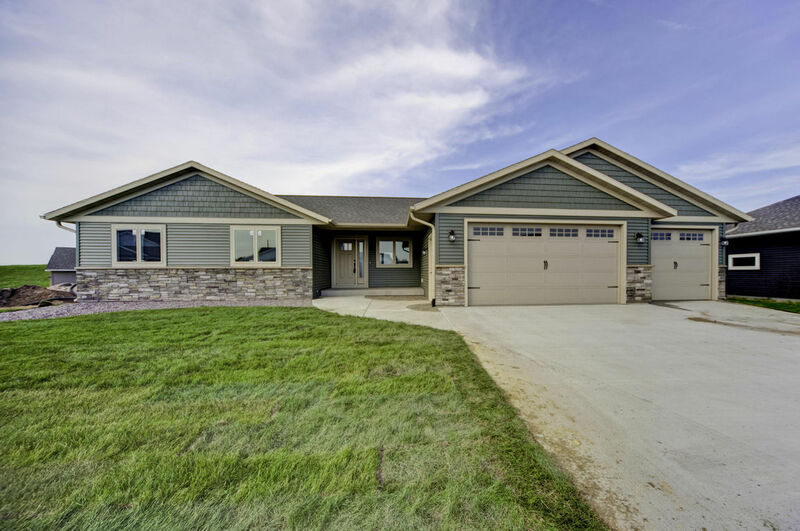 This home features four bedrooms, three and a half baths and a deep three car garage. 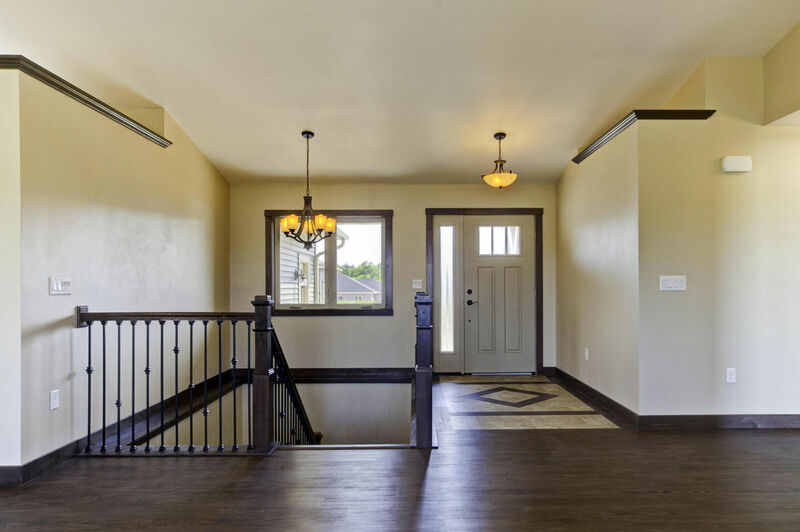 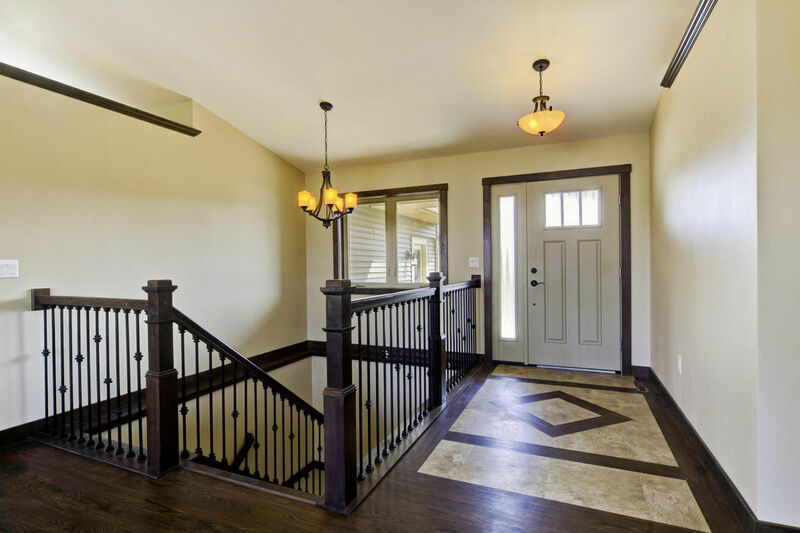 The welcoming front entry leads into the open concept living room and kitchen. 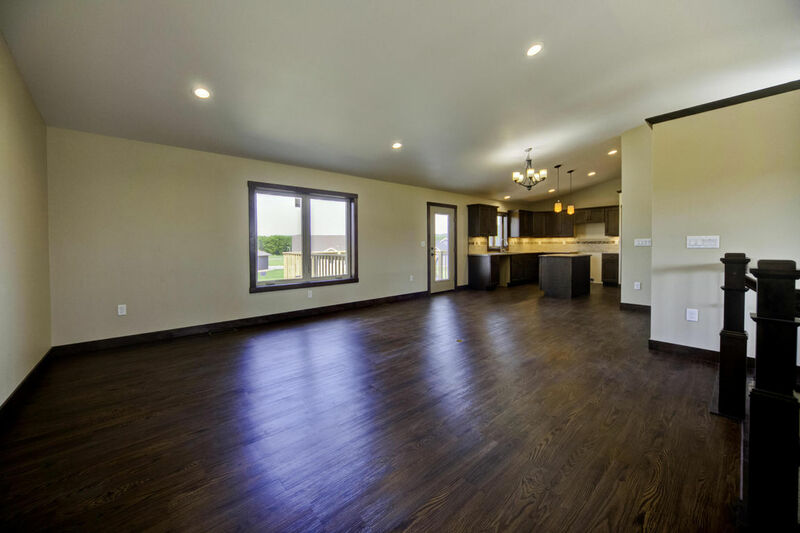 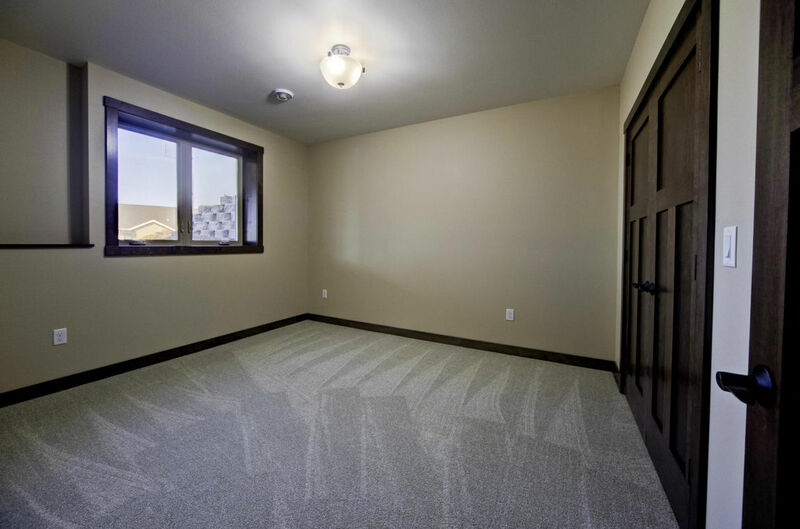 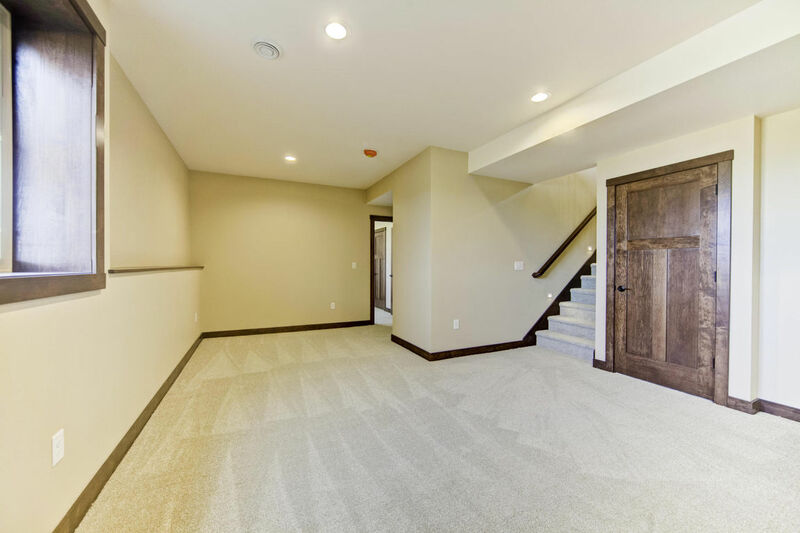 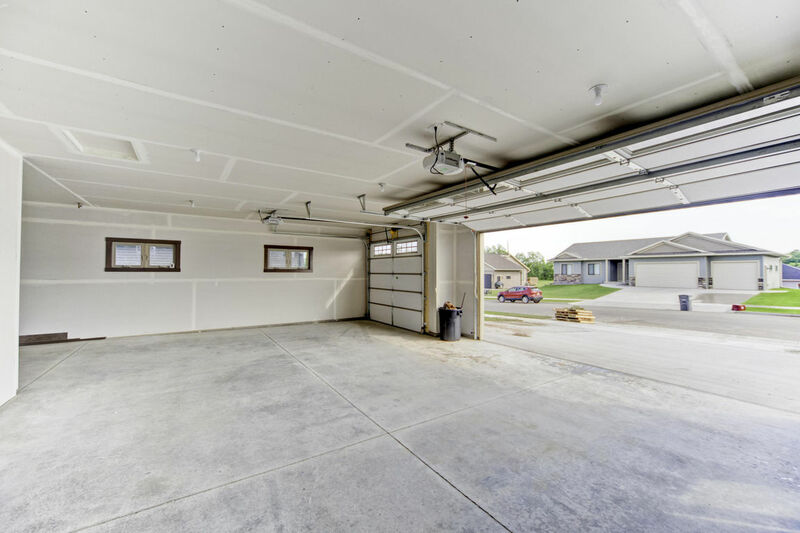 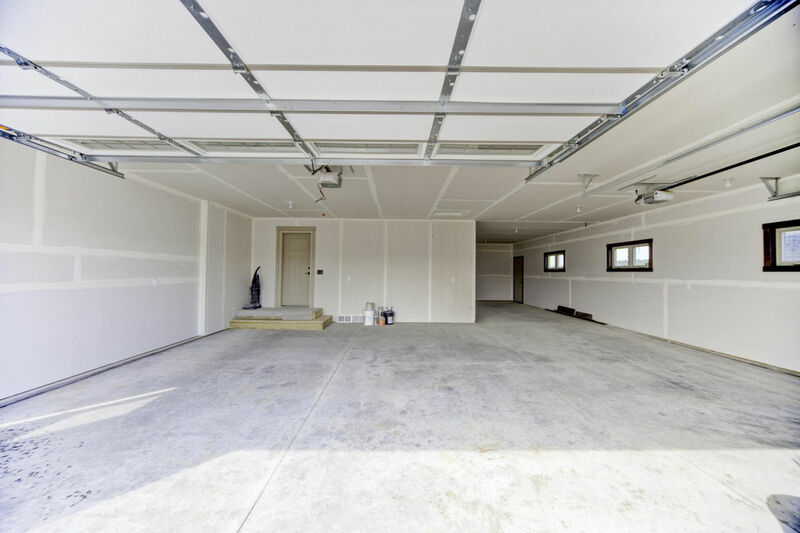 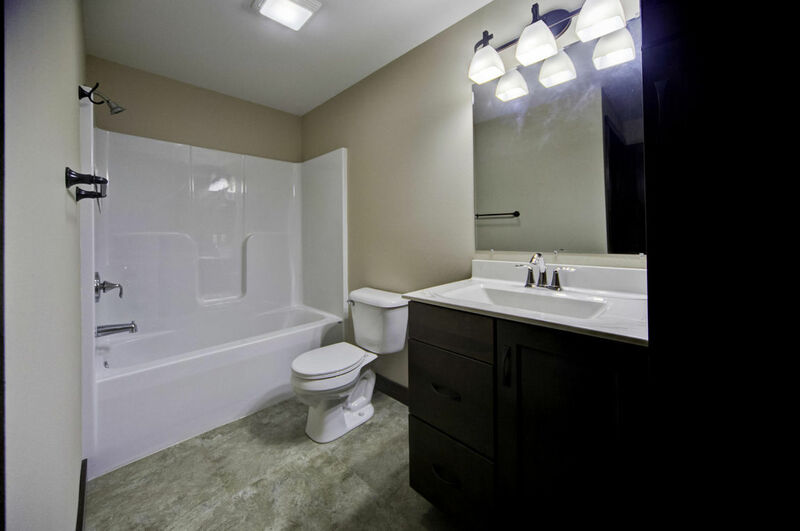 Vaulted ceilings, along with luxury vinyl flooring are featured throughout. 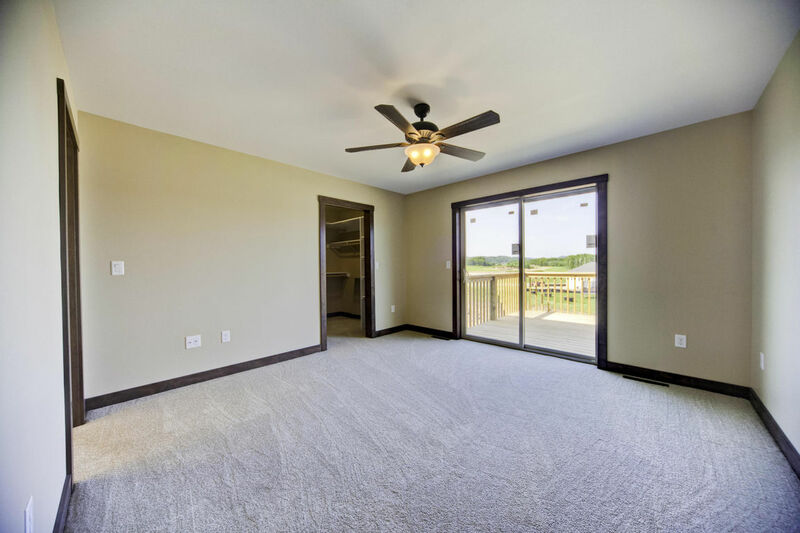 A patio door in the living room leads to one of the decks that overlooks the backyard. 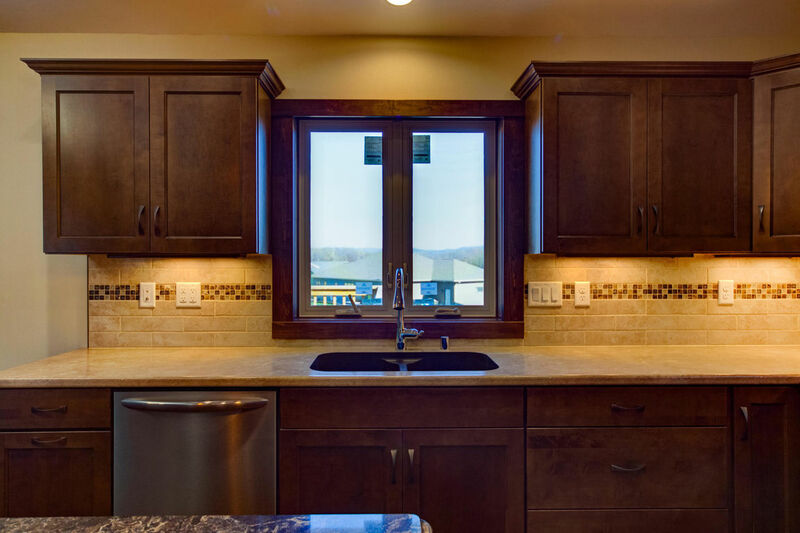 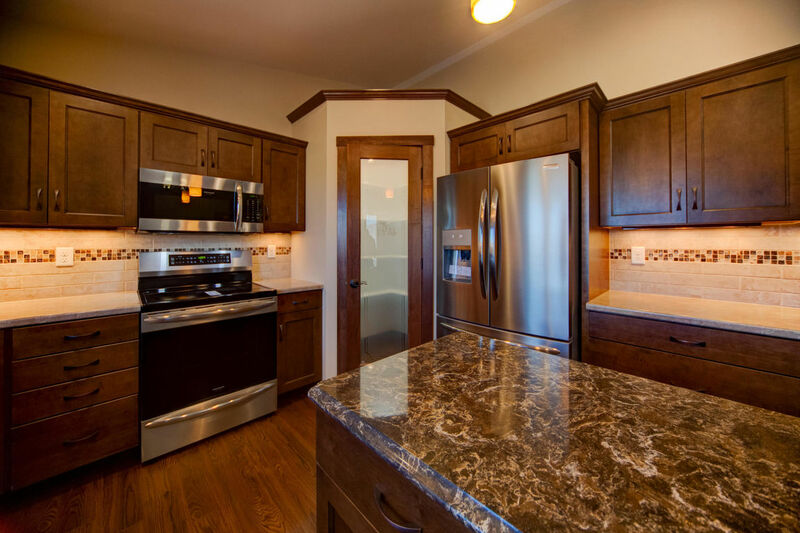 The kitchen includes new stainless steel appliances, a large pantry, maple autumn cabinets and classic dark trim. 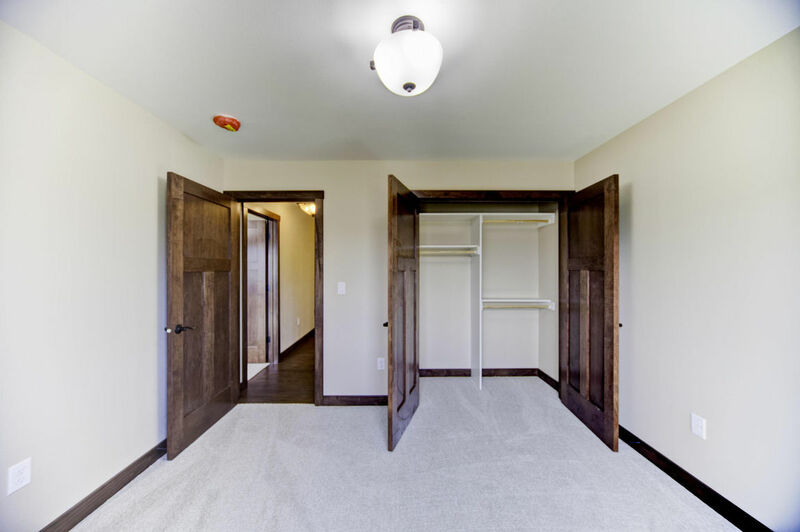 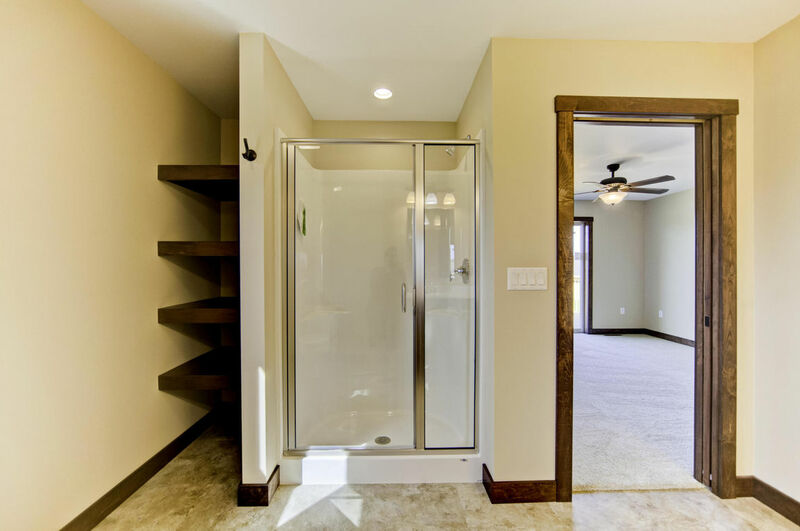 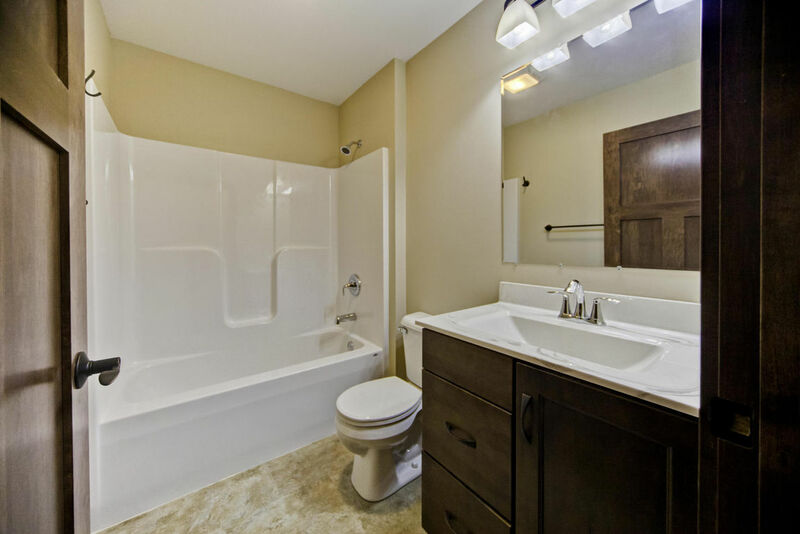 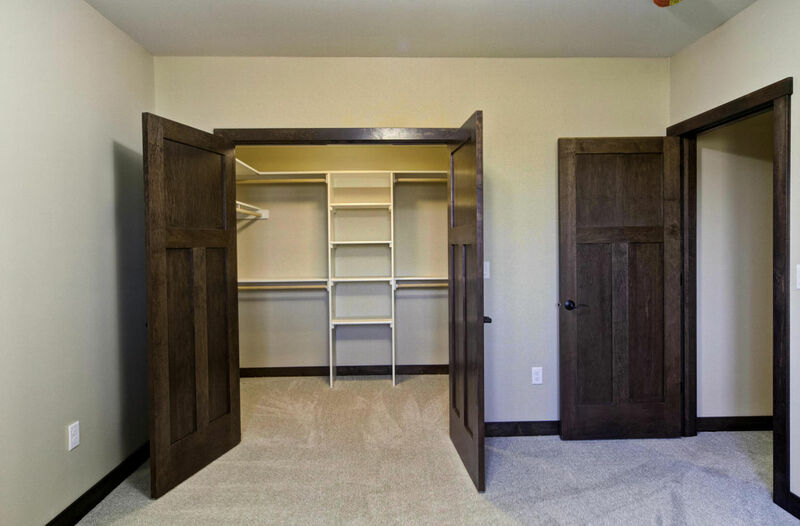 The master suite boasts a large master closet, a private deck and master bath with double sinks and walk in shower. 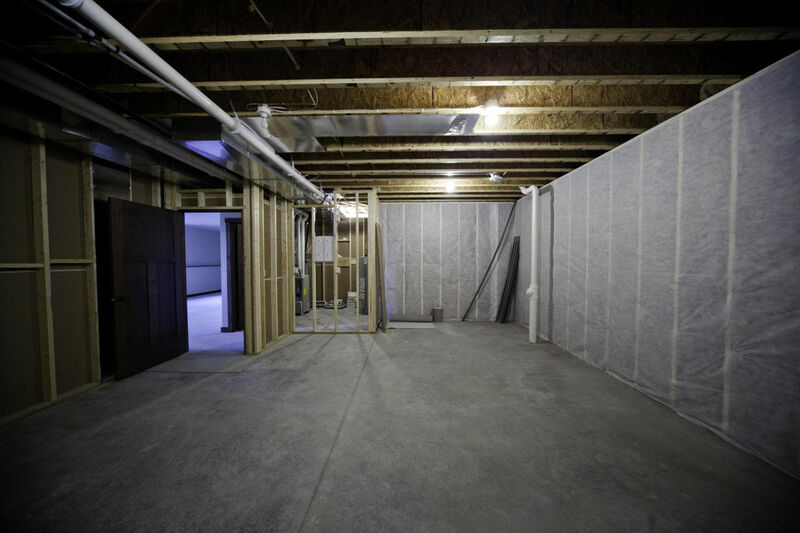 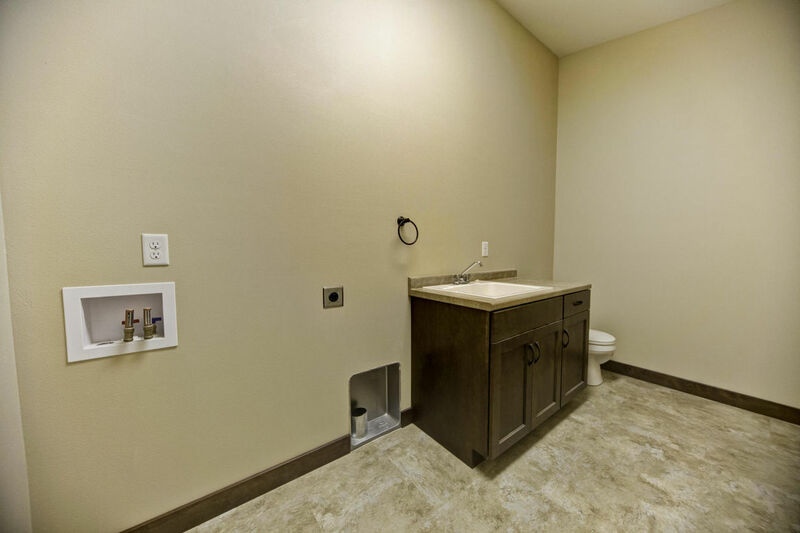 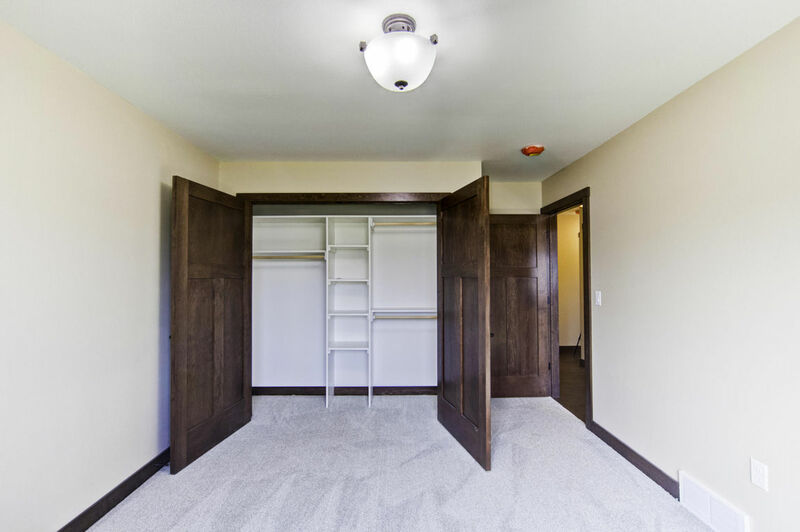 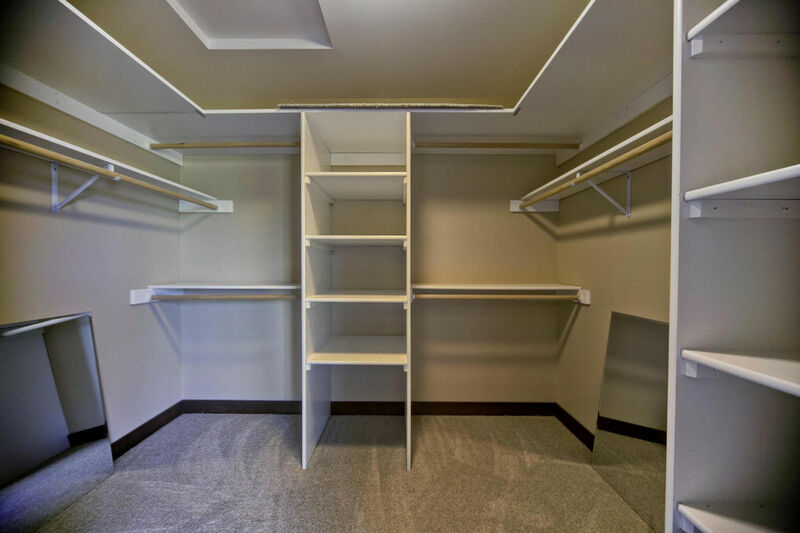 The lower level features one large bedroom, a full bath, a large living area, and a storage room.